Our cottages are a lofted queen size bedroom, the spacious living area downstairs includes a large 2 person jacuzzi, fireplace and a separate bathroom. Along with a small mini wet bar and a dorm sized fridge. 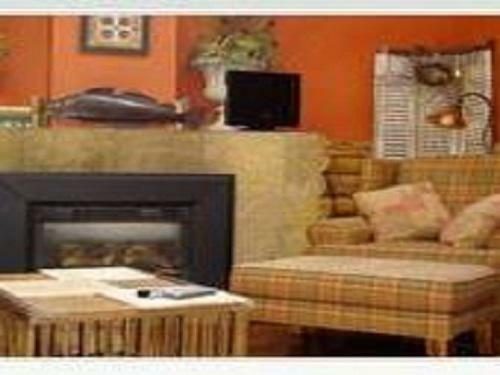 Caribou Cottage is also our pet friendly cottage. 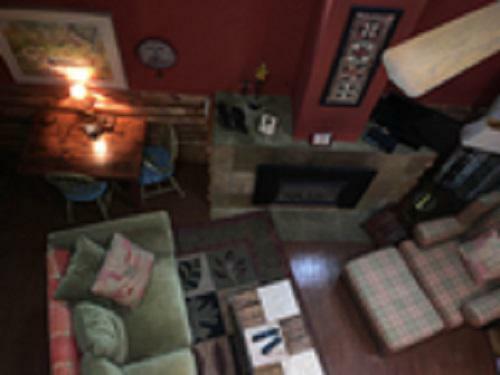 Our cottages are a lofted queen size bedroom, the spacious living area downstairs includes a large 2 person jacuzzi, fireplace and a separate bathroom. Along with a small mini wet bar and a dorm sized fridge. 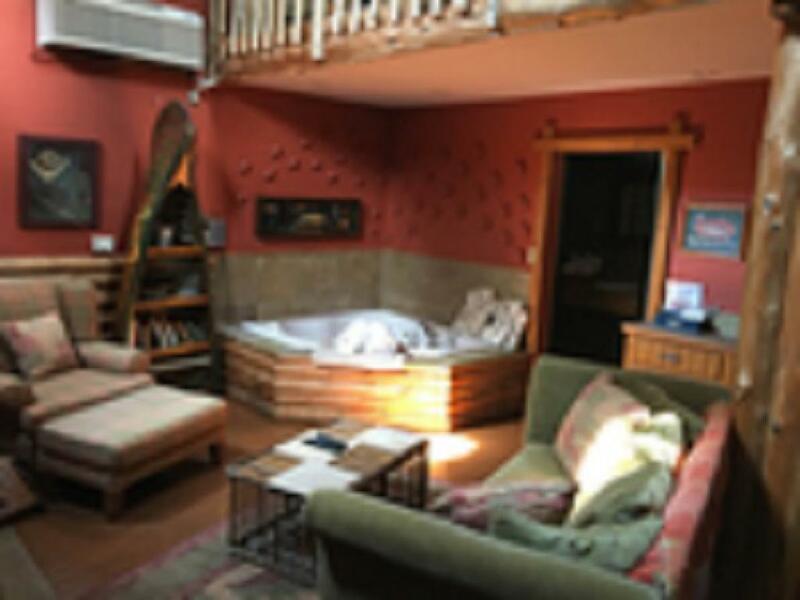 Safari Suite has a spacious living area with a large 2 person jacuzzi and a fireplace, a separate queen size bedroom and a private bathroom. 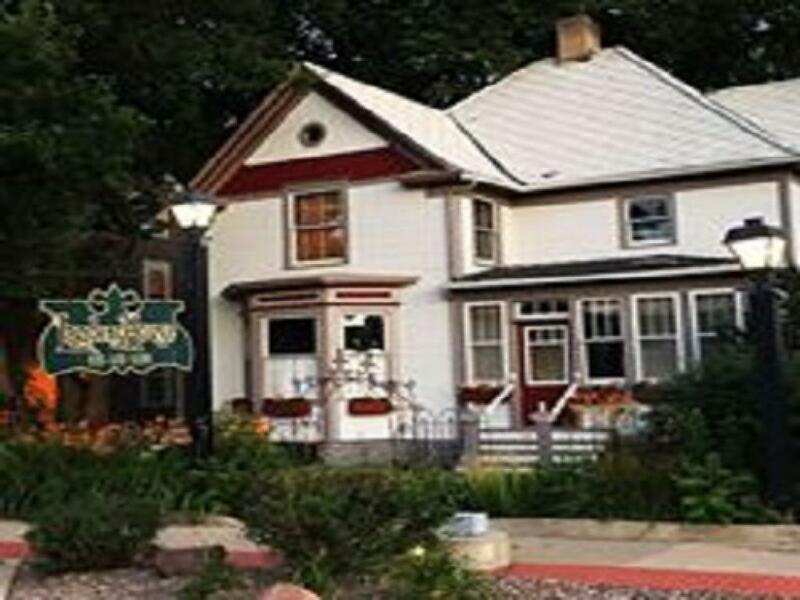 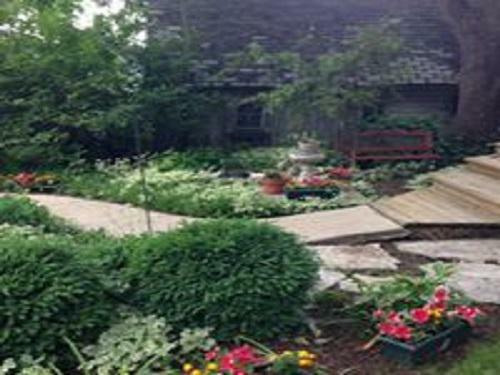 Landers House is a quaint Boutique Hotel with private cottages located in the heart of downtown Utica IL. AND JUST MINUTES AWAY FROM BREATHTAKING STARVED ROCK AND MATTIESSEN STATE PARKS. 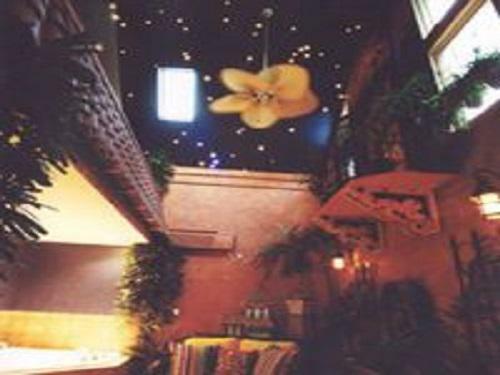 WE ENCOURAGE YOU TO INDULGE IN YOUR FANTASIES, REVIVE YOUR ROMANTIC NATURE AND RELAX IN A SECLUDED ATMOSPHERE. 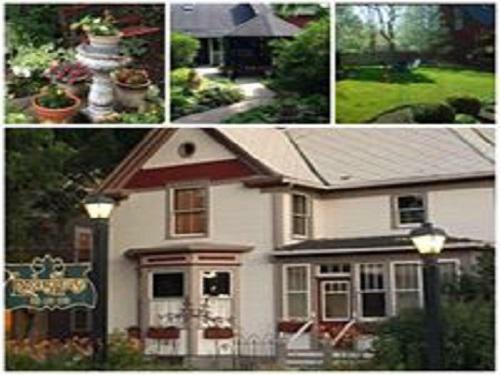 WE HAVE 4 BEAUTIFULLY DECORATED COTTAGES WITH 2 PERSON JACUZZI BATHTUBS AS WELL AS A JACUZZI SUITE ALL WITH FIREPLACES AND A FULL BREAKFAST IS INCLUDED. 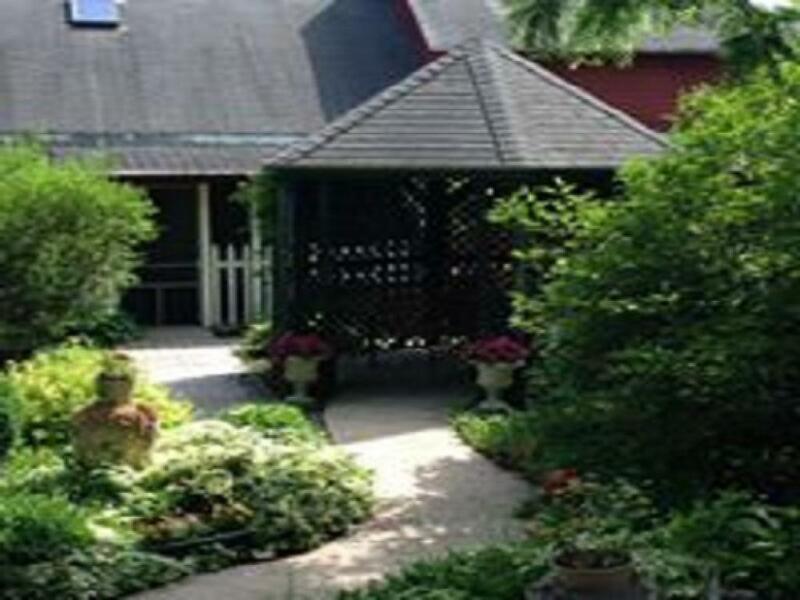 WE ARE A PET FRIENDLY HOTEL THAT HAS A DESIGNATED COTTAGE FOR COUPLES TRAVELING WITH THEIR FOUR LEGGED FURRY FRIENDS.